- If I Were Rain celebrates the spirit of India’s disadvantaged urban children through their stories, poems, paintings – and some truly powerful photography. 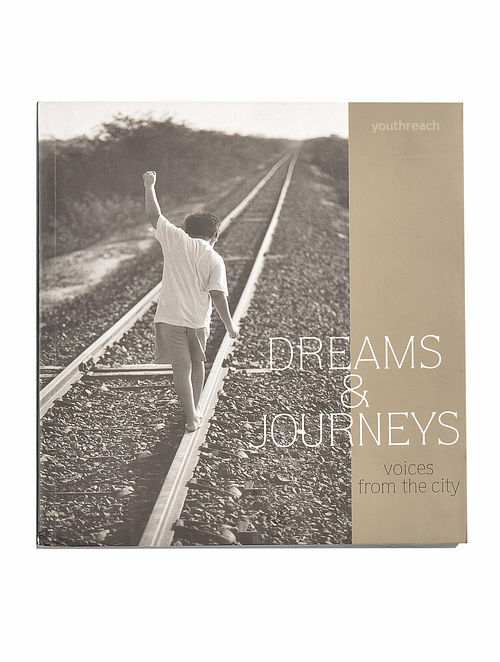 Edited by Nanni Singh and photo-edited by the late Prabuddha Dasgupta, the book creates and provides a platform for the children to speak for themselves for the first time to a wide national and international audience. With its focus on awareness, civil society engagement and fundraising the book is structured around the Convention on the Rights of the Child.